When we, Geoff Woodman and Ashleigh Maxcey, were putting the finishing touches on our career advice book, From Start to Finish: A practical guide to becoming a scientist in psychology and neuroscience, we realized that we were not done with the topic for two main reasons. First, at the end of each chapter Ashleigh interviewed a subject matter expert to include additional viewpoints. Conducting the interviews was so illuminating and enjoyable that it became our favorite part of the book. Second, there are many topics we would have loved to discuss but weren't appropriate for a book format. 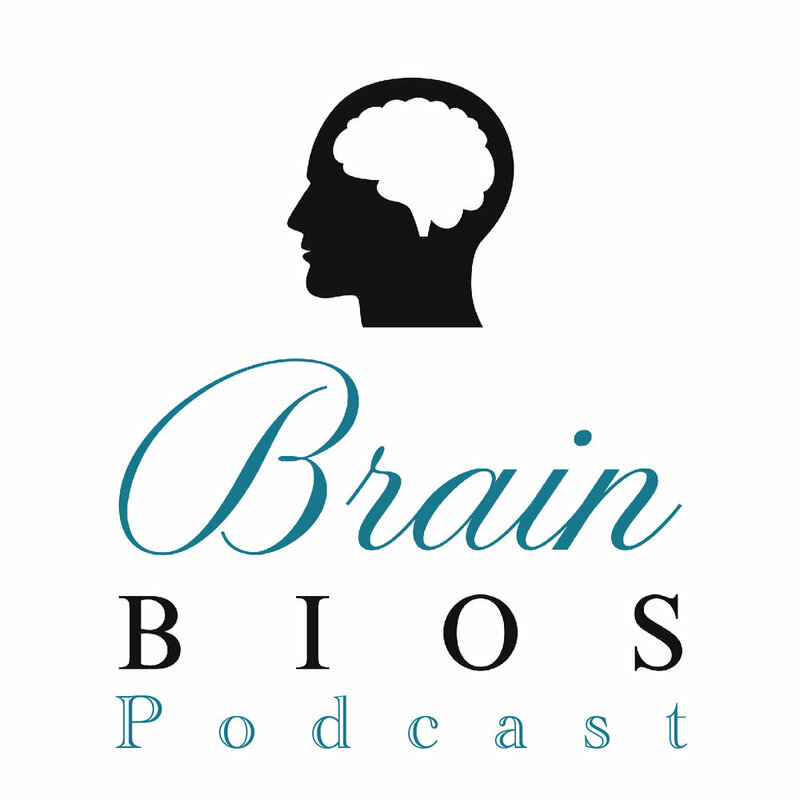 The Brain Bios Podcast is an opportunity to keep the conversation going, expanding on those points and voices. In these episodes, you will hear the voices of scientists in the fields of psychology and neuroscience. You'll get to know their origin story and learn about their career. Each interview will include an in-depth discussion of a topic, selected by the speaker, related to a career in science. Our goal is to convey genuine stories from scientists in the field, either advisory, anecdotal, or self-deprecating in nature, to accompany our listeners as they navigate their careers. Since the subject matter changes as a function of the interviewee, the interested audience might change as well. We hope you find something interesting and relevant to you in each epsiode, but if you run into an episode that isn't your jam because it is not catered to where you are in your career, please pass it along to a more junior trainee or a more senior advisor for who it's more relevant. Whether you agree or disagree with the views expressed in these interviews, we hope to start a conversation. Note: Since these are adults having adult conversations, sometimes a little bit of potty mouth may occur.